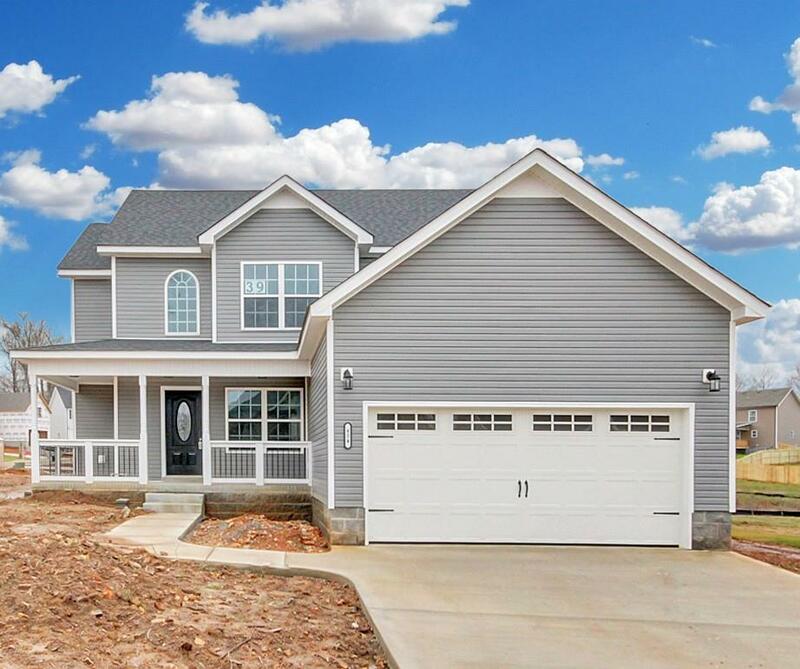 Wonderful new floor plan with all living space on main floor. 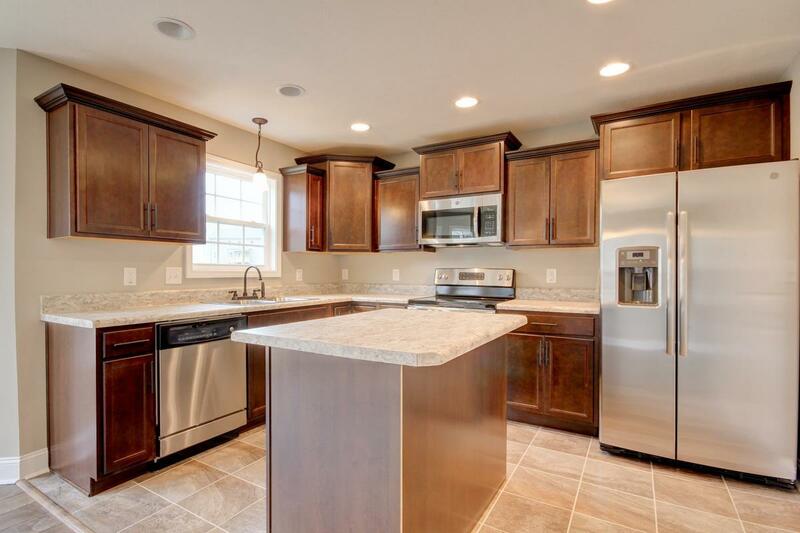 Kitchen with eat in dining and bay window plus formal dining room! Living room with fireplace. 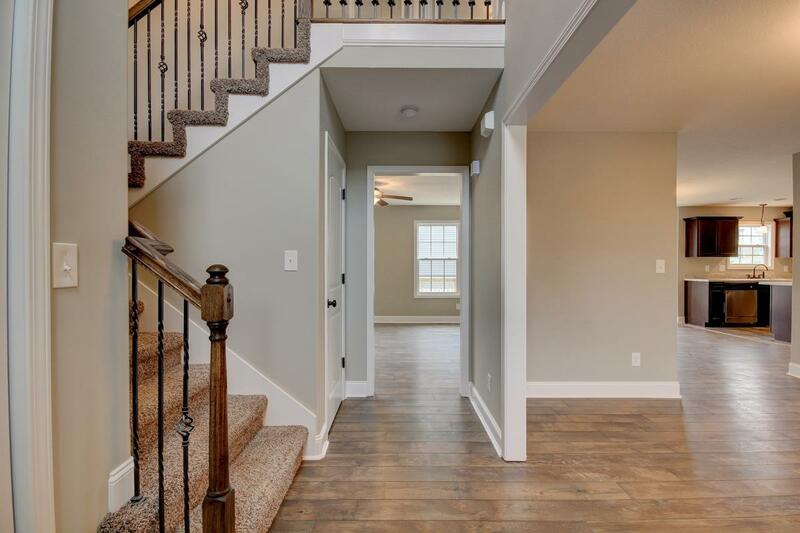 All bedrooms on second floor, master with full bath including double vanity. 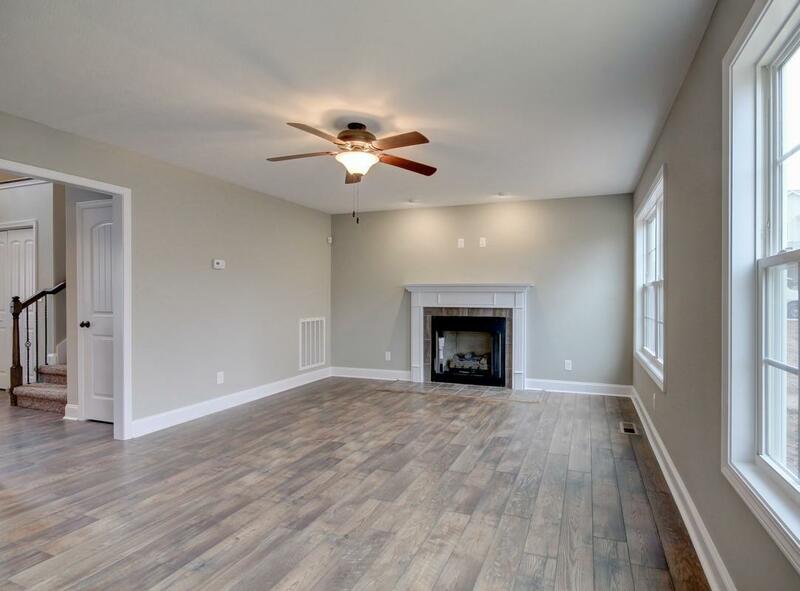 This Floor plan is also available at Lot 41 Chestnut Hills & Lot 43 Chestnut Hills with the exception of 41 Chestnut Hills features an additional room that can be used as an office, play room, or hobby room.